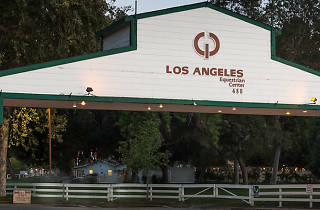 This extension of Griffith Park, just over the Burbank side of the river, serves as the equestrian epicenter of the city. 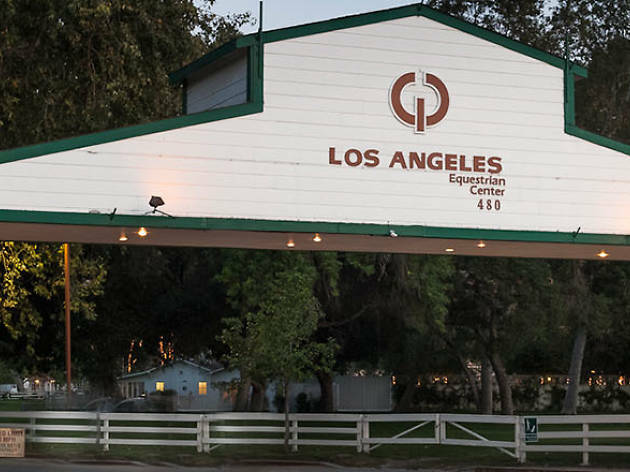 You'll find a hoard of horse-centric businesses here, including boarding and training facilities, as well as horse rentals and trail rides ($25 per hour). Of course, since this is Los Angeles, the facility also doubles as a banquet hall and popular filming location.